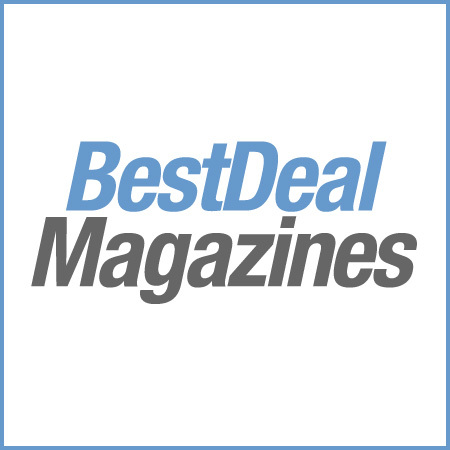 My Favourite Recipes Magazine is the must-have cooking mag for all those budding chefs! – Wonderful starters, and main course recipes! – And scrumptious dessert recipes! 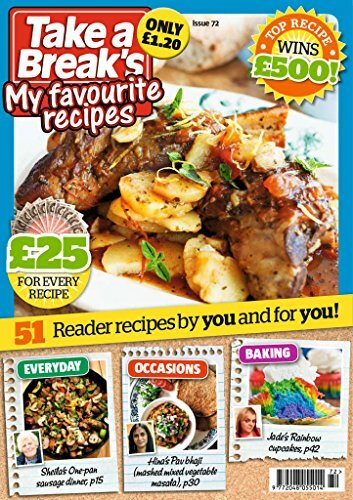 My Favourite Recipes magazine is the first cookery magazine for the readers that is by the readers! Each month we bring you 60+ delicious reader recipes, including snacks, starters, mains, baking and desserts! Get cooking and submit those recipes!